Thats it. I spent a good couple of hours trying to figure that out. Thanks. Counting previous TITAN mentions in this thread, we have 8 individual requests. 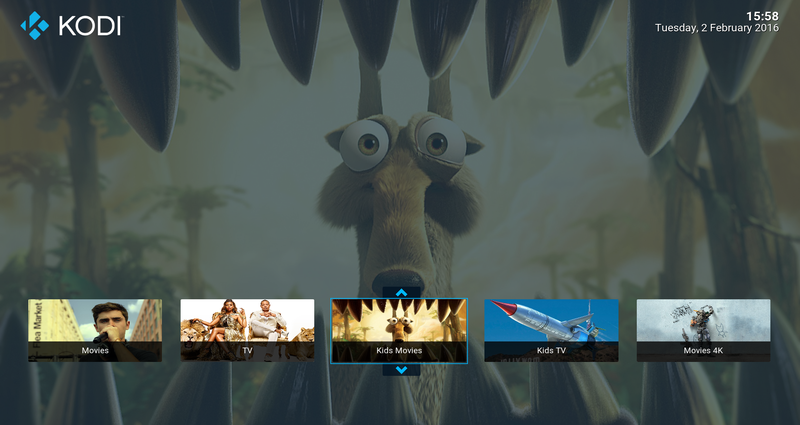 I use Titan on Kodi/SPMC with Emby, @marcelveldt created a great skin. I would love to be able to add Emby Smart Shortcuts to the home screen, My Emby Libraries (Movies, TV, Kids Movies, and Kids TV). Simple for the kids to find their content.